Into Film © 2017. All rights reserved. 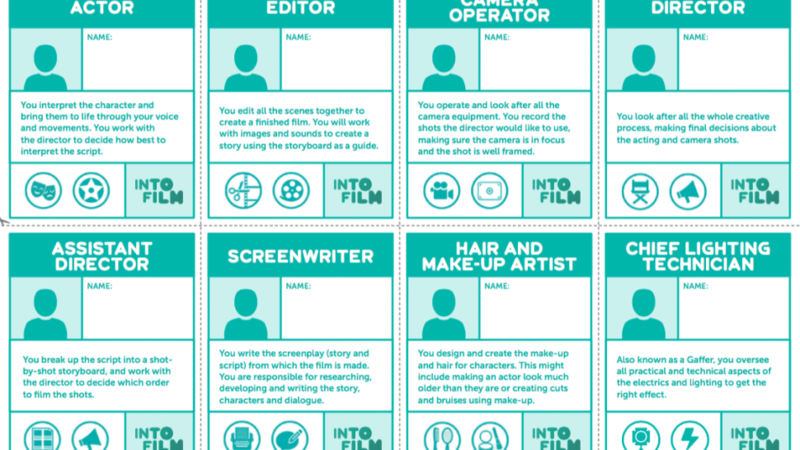 Filmmaking job role cards for pupils to cut out, laminate and carry or wear on lanyards. 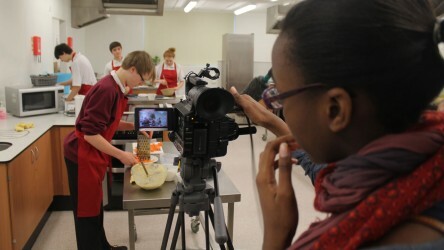 These cards support pupils in playing an active and focused role in filmmaking projects. 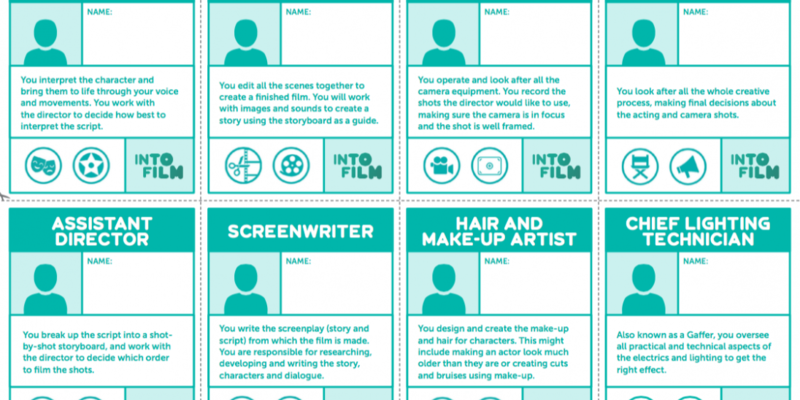 Laminable cards containing details about jobs in the filmmaking industry. These guides will show you the basics and give you the inspiration you need to get started. 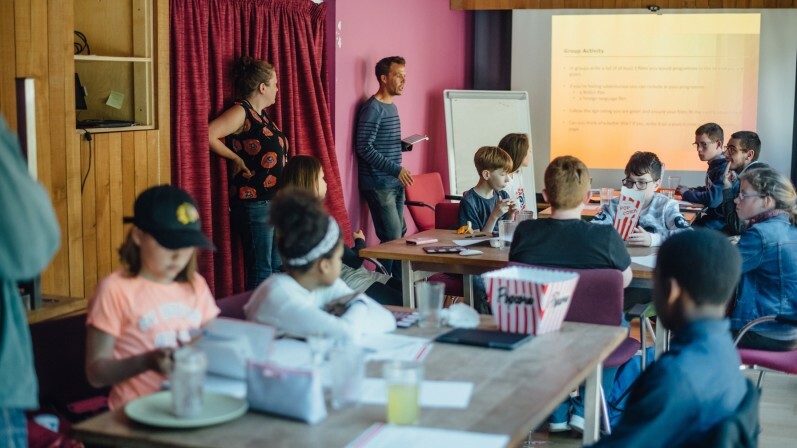 This guides will show you the basics and give you the inspiration you need to get started in filmmaking. 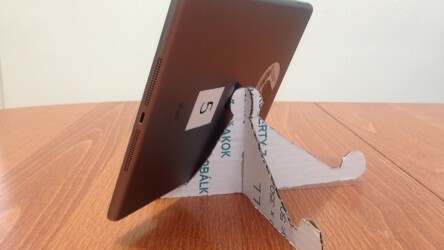 A template to create your own cardboard iPad tripod. 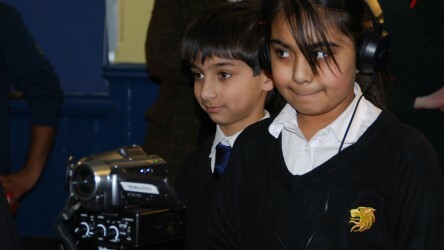 "I think that our work on ‘The Girl and the Fox’ has really benefitted our children. 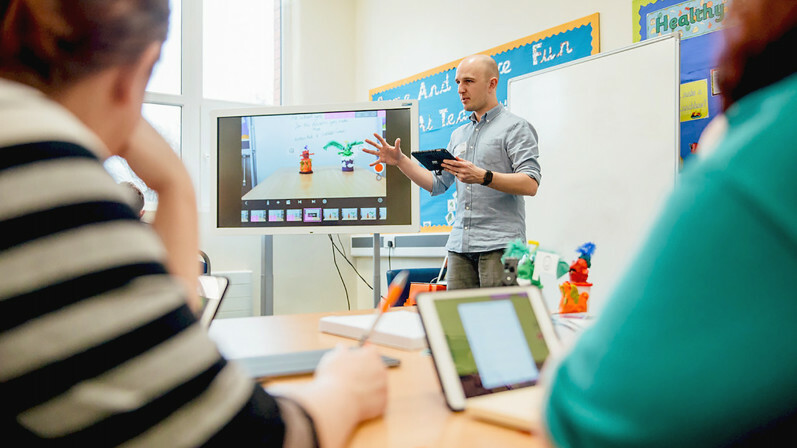 I would thoroughly recommend the Into Film approach to any school wanting to improve attainment in literacy."